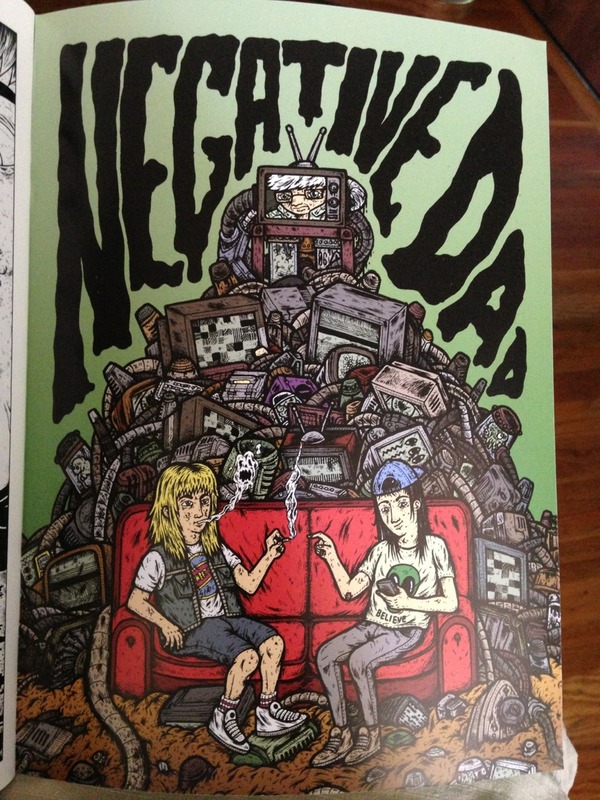 WAVVES first comic book 'Negative Dad' is available now! The story of two mutant teenagers on a quest to discover the truth about their father... Written by Nathan Williams and Matt Bahamas, and illustrated by Rudolfo Silva, 'Negative Dad' can be purchased over on the official Wavves merch store. 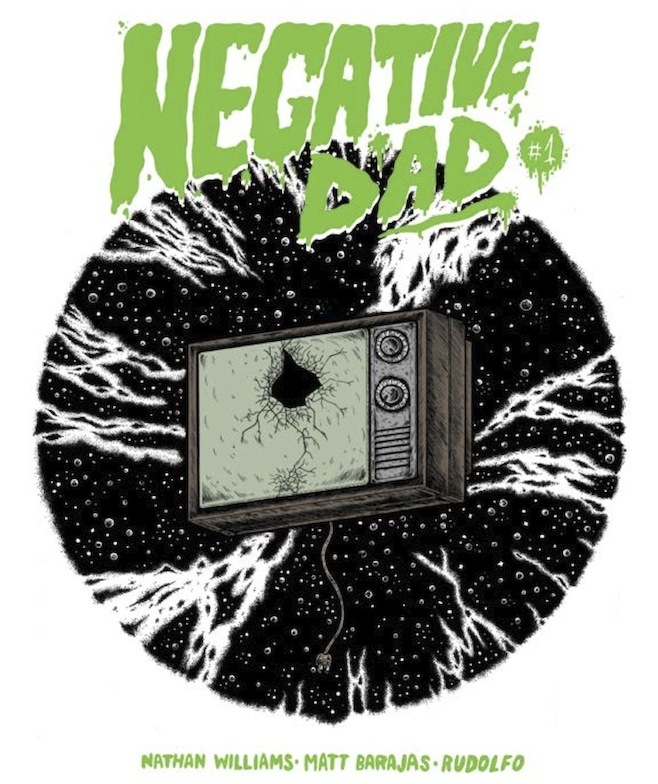 Negative Dad follows the fantastic and disturbing journey of two young mutant boys, Daniel and Serjio, uncovering secrets surrounding their family and friends. This journey ultimately will determine the fate of their world and many others. They live in Verlaine City, a city that once was the center of a scientific revolution, but now a disgusting, dying shadow of its former self. When the boys are visited by beings from another realm, its up to them to discover the truth about their father and his incredible past.